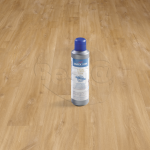 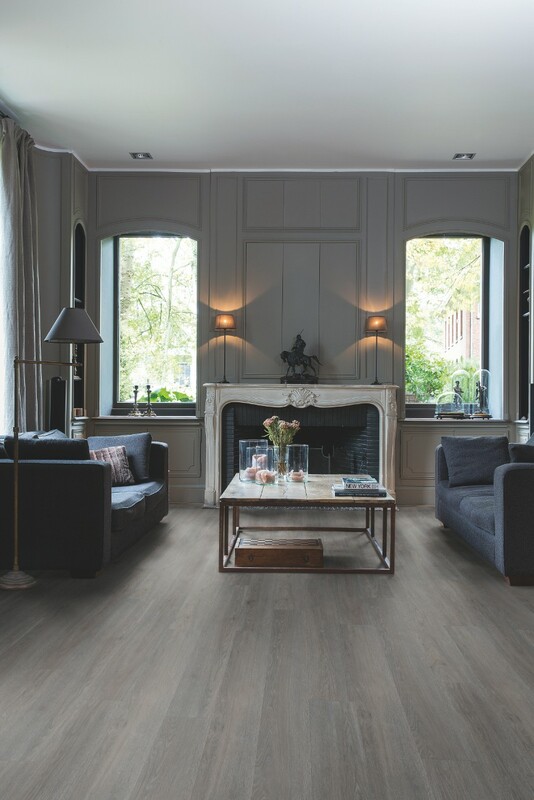 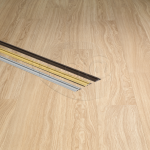 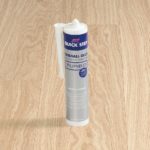 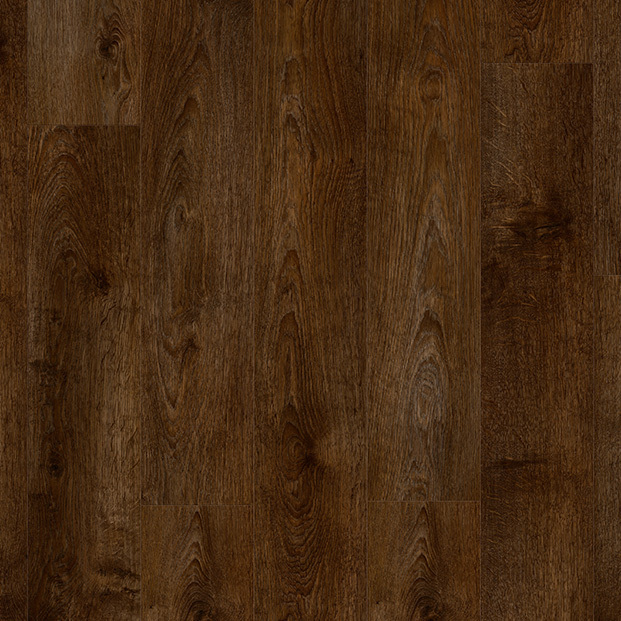 Perfect for anyone looking for a bolder décor element that doesn’t overwhelm lighter furnishings, this luxury vinyl floor from Quick-Step’s Balance Click Plus range impresses with its delicate yet powerful colour tones and flowing organic lines. 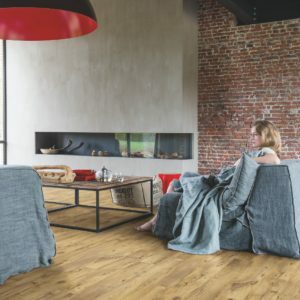 Recreating the charm of solid oak faithfully, this floor features a beautiful wood effect texture that combines with darker grey tones, creating a lovely effect. 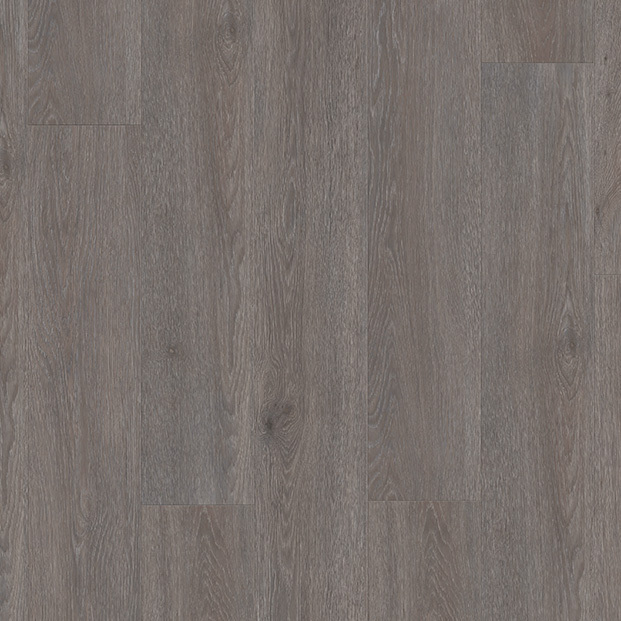 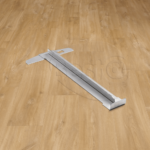 Completed with micro-bevelled planks that measure 4.5mm in thickness and 187mm in width, Silk Oak Dark Grey BACP40060 will look fantastic in any room, from small to large and anything in between. 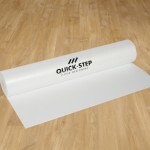 A 20 year warranty brings more reassurance that this product will last for a long time, even in a busy, fast-paced area of a modern home.